It's now easier than ever to send money using Apple Pay! Western Union has announced that users of its mobile app can now use Apple Pay to make mobile money transfers. In a move that makes sending money from your account to another person’s as quick and easy as the touch of a finger on your Touch ID sensor, Western Union has expanded its Apple Pay integration beyond simply supporting it in stores. At present, the service applies only to U.S. customers, although the possibility of sending money transfers through the Western Union app is also planned for the United Kingdom later this year. For now, U.S. users are able to send money to upwards of 200 countries and territories worldwide. You can download Western Union’s app for free here. While Apple Pay still has yet to truly break through as a mass-market success, Apple has continued to expand the service, both in terms of in-app capabilities and new markets. Last month, Apple Pay arrived in Ireland with support in “tens of thousands” of stores. 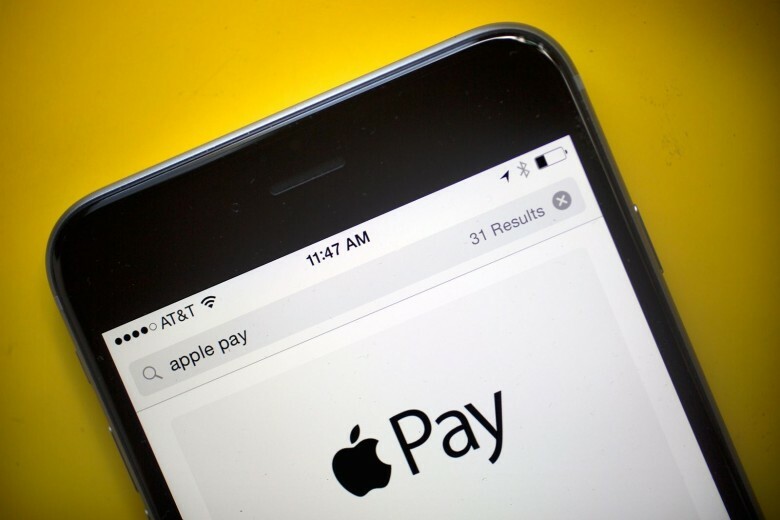 In addition, Apple Pay can also be used in the United States, United Kingdom, Canada, Australia, China, Singapore, Spain, Switzerland, France, Hong Kong, Russia, New Zealand, and Japan. Other countries set to receive the service in the near future include Germany, Italy, Taiwan, Poland and South Korea.